One of the great things about embarking on a roof replacement project is having the opportunity to transform your home into a more energy-efficient one. If you, like many other homeowners, have been thinking about getting a new cool roof for your home, but are unsure of where to begin, this article is for you. Here are some notes from our Sturdy Home Improvement team to help you get started on your journey towards saving energy. The US Department of Energy defines cool roofs as those that have been “..designed to reflect more sunlight and absorb less heat than a standard roof.” Reflecting heat and sunlight away from your home is helpful in, for one, keeping your indoor temperature within comfortable levels, lessening cooling requirements all throughout your property. Although metal is usually associated with cool roofing systems, there are other materials too, such as certain types of shingles or tiles, that have been engineered to help keep your home cooler as well. Work closely with your contractor to find out what type of roof will best fit your home. Keep in mind, however, that not all roofing and siding contractors work the same way and a cool roof will help you save energy only if it is properly installed to begin with. You need to choose a team that will take your goal of achieving energy efficiency to heart and help you succeed in seeing that goal through with proven efficiency too. At Sturdy Home Improvement, for instance, we start by conducting adequate assessments to determine what is best for every project we work on, no matter how big or small and strive to complete tasks according to schedule. With a great roofing team behind you in picking the best cool roof option for your home, your replacement project will most certainly be a success. You can expect to use less air conditioning throughout the year and save money in doing so. Maintaining ideal temperature indoors also help keep air quality in check and avoid structural damage from possible humidity or condensation issues. 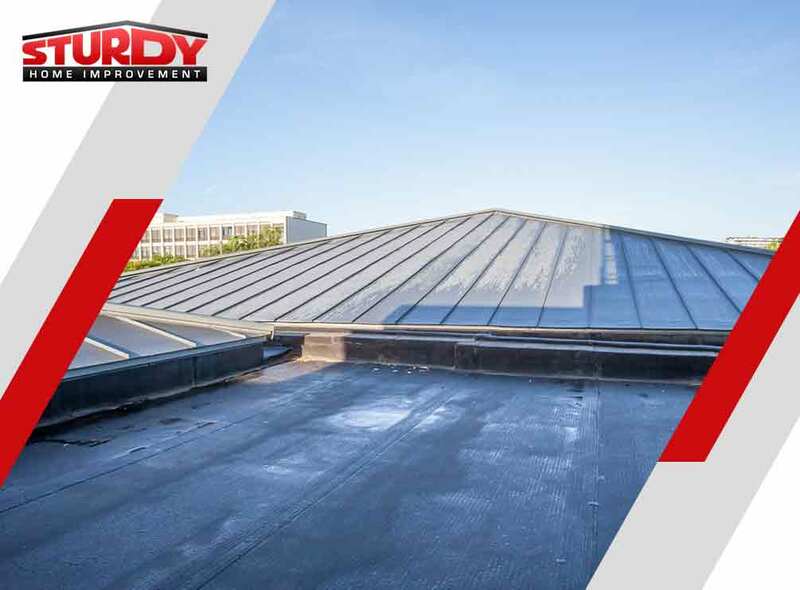 Learn more about cool roof installations from our team at Sturdy Home Improvement. Our expertise in managing various roofing, siding and other home additions projects, gained throughout the past 17 years, will surely benefit your home and your goal to save energy. You can reach us at (508) 948-0128 or toll-free at (877) 378-8739. Inquire about getting a free quote and consultation if you own a home in New Haven, CT.